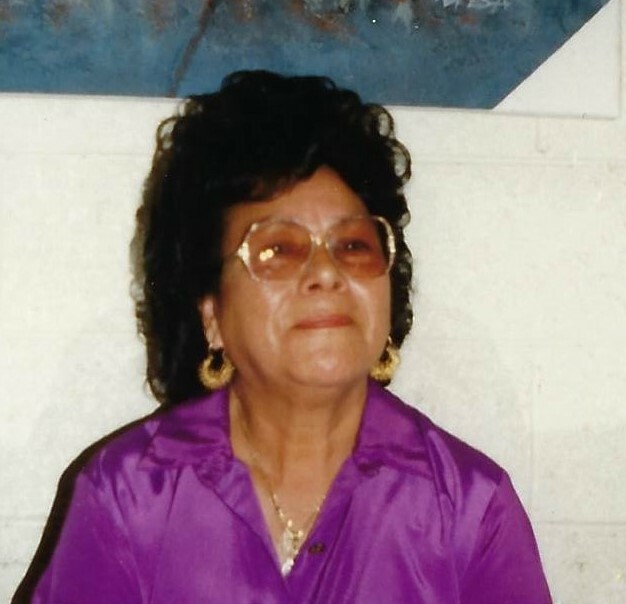 Frances Morales Moraga, 84 of Tempe, Arizona passed away on February 4, 2019 at St. Luke's Medical Center, Phoenix, Arizona. She was born on April 27, 1934 the daughter of Frank and Mary (Morales) Moraga in Tempe, Arizona. 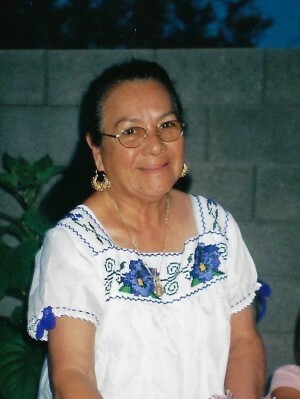 She was a Homemaker all of her life and and lived in Arizona for her entire life. Left to cherish her memory are her children, Maria, Chavel, George, Connie, Robert, Lynda, Herman, Carmen, Angel, and Coco. Funeral services will be held on Saturday, February 9, 2019 at 11:00 am, with a viewing starting at 10:00 am, at Richardson Funeral Home, 2621 South Rural Road, Tempe, Arizona. Interment will immediately follow at the funeral services at St. Francis Catholic Cemetery, 2033 North 48th Street, Phoenix, Arizona. Following the burial, everyone is invited to a reception at the home of Connie Mendoza. 5835 S Country Club Way, Tempe, Arizona 85283. Anyone that would like to bring a dish can drop it off before services, or you can call Connie directly at 480-703-1968 Richardson Funeral Home, Tempe, Arizona is compassionately serving the family.